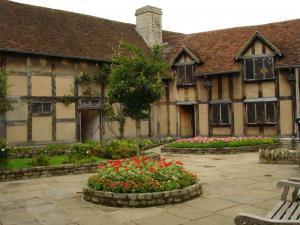 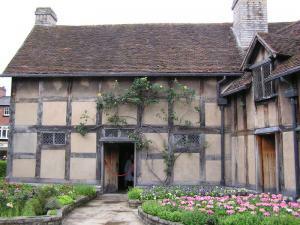 Dipping back south into the Cotswolds, we visit Stratford-upon-Avon, the birthplace of William Shakespeare. 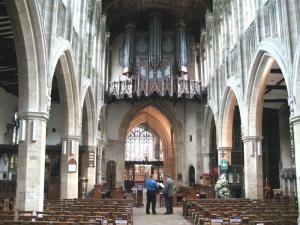 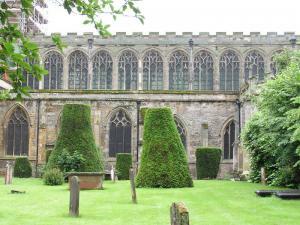 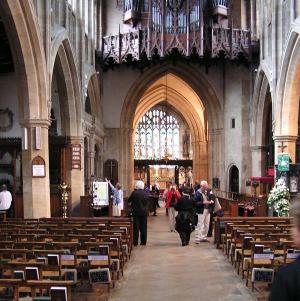 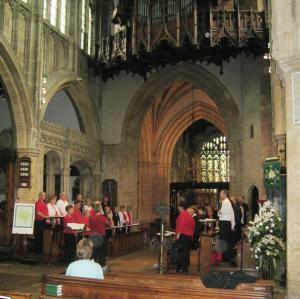 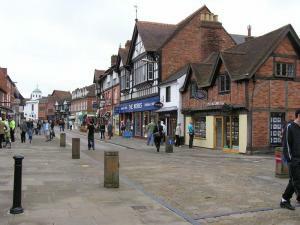 Our noontime concert was held in Holy Trinity Church, the burial place of Shakespeare. 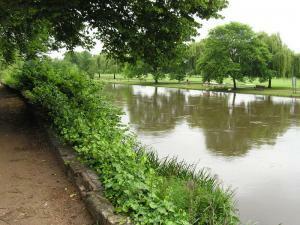 Free time there allowed us to walk the streets, shop, eat, and view activity upon the River Avon.